Phnom Penh, January 2018: Wing has been crowned No.1 in the country after being named ‘Best Mobile Payment Solutions Cambodia 2017’ in the prestigious Global Banking & Finance Awards. 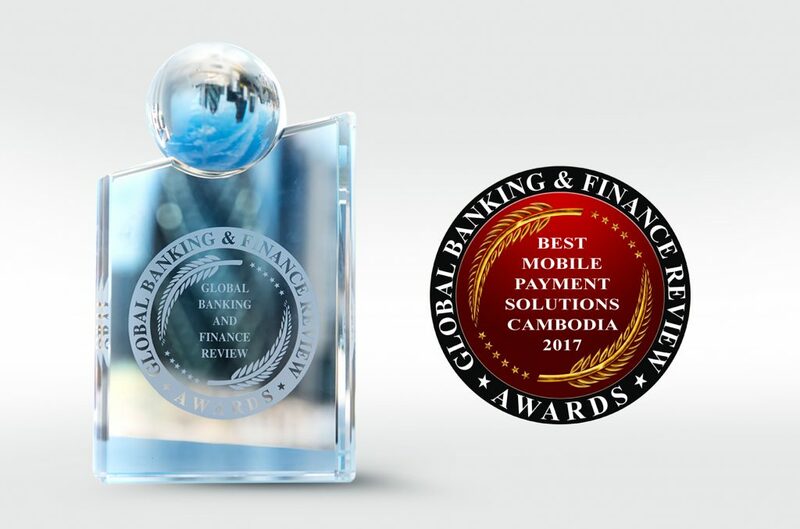 Organised by online and print magazine Global Banking & Financial Review, the annual awards recognise expertise and excellence in the financial community in countries around the world. Wing is the first recipient of the Mobile Payments Cambodia award after the category was introduced for the country for the first time. In September, the company received a “Most Promising” accolade at the 10th ASEAN Business awards for showing great potential as a champion of entrepreneurship and progress. 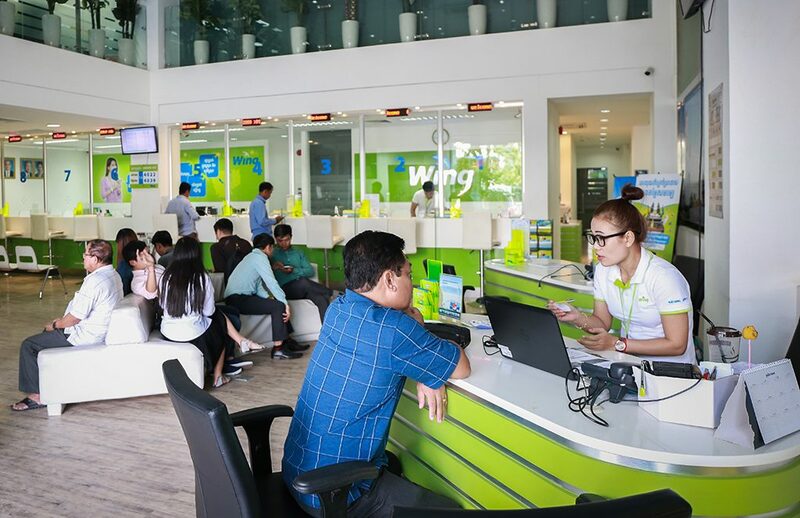 Being named the best in its field is a huge honour for Wing, Cambodia’s leading mobile banking services provider, which proudly flies the flag for the nation as a Khmer company. “This award is not just for the company, our dedicated staff who do such a fantastic job and our loyal customers, but the country as a whole,” said Jojo Malolos, CEO of Wing. 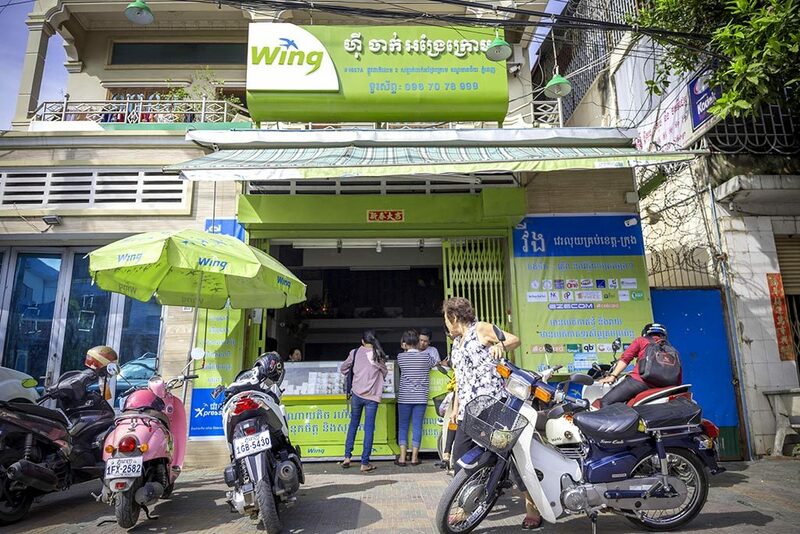 Wing’s innovative products and services have opened up financial services to everyone in Cambodia and catering to customers’ needs remains the key focus in the year ahead. “People are at the heart of everything we do,” said Mr Malolos. More than 2,000 strategic payment partners from an array of sectors including: utility providers, Micro Finance Institutions, schools, construction, banks, food suppliers, retail, internet and cable TV, telecommunications, agricultural, medical, consumer goods and transportation. Over 8,000 merchant partners around the country such as restaurants, coffee shops, retail and more, offering discounts of up to 50%. A nationwide network of 5,000 Wing outlets. 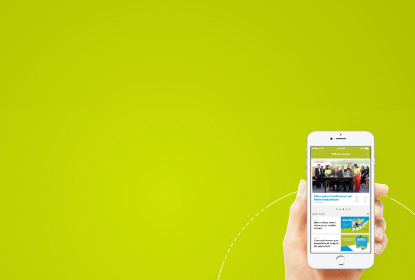 Wing App offering flexibility 24 hours a day, seven days a week, 365 days of the year.